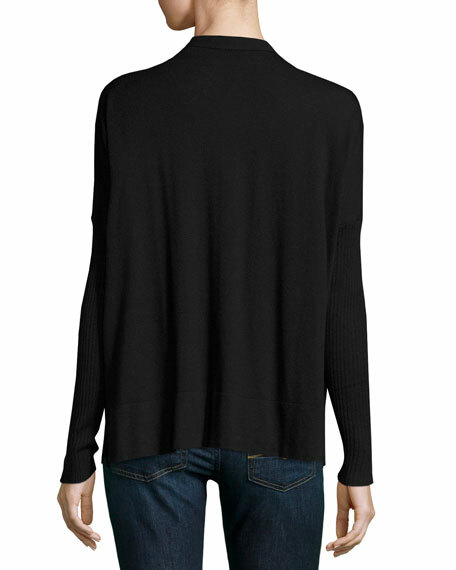 ATM Anthony Thomas Melillo cardigan in modal-blend. 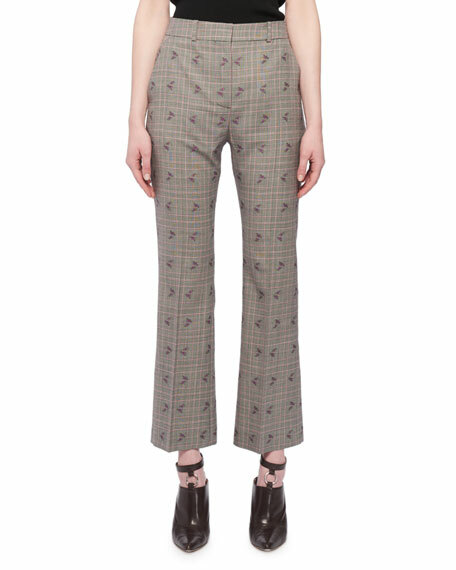 For in-store inquiries, use sku #2322491. 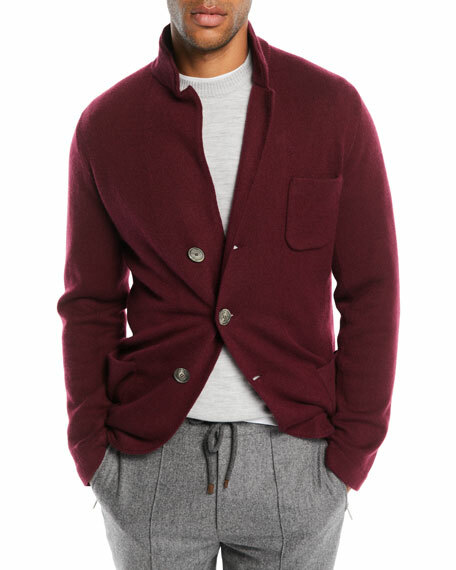 Brunello Cucinelli sweater-style knit jacket. Notched collar; button front. Three patch pockets. Cutaway hem. Virgin wool/cashmere/nylon. Made in Italy.